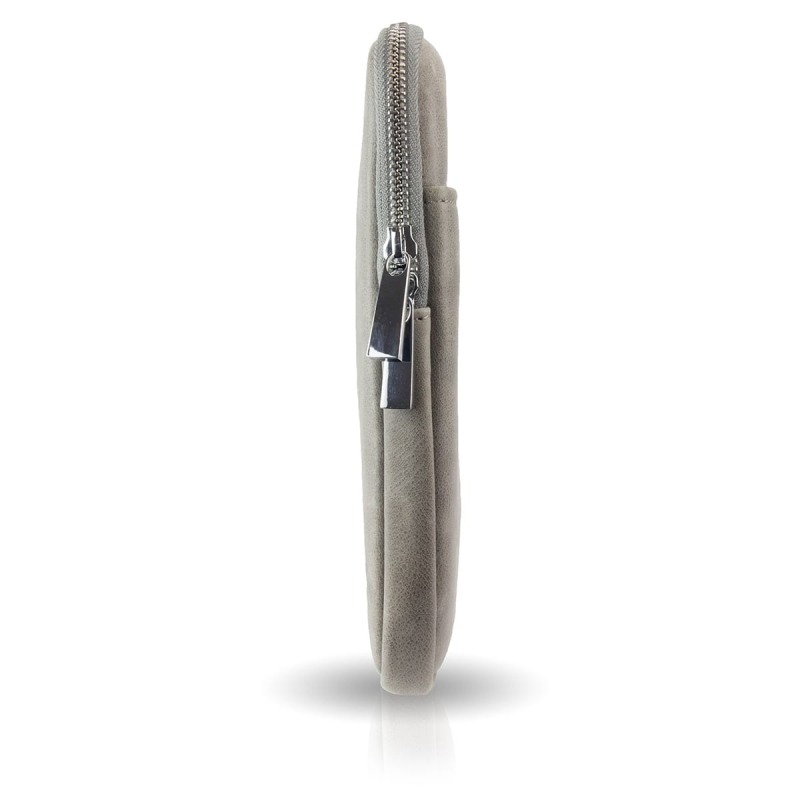 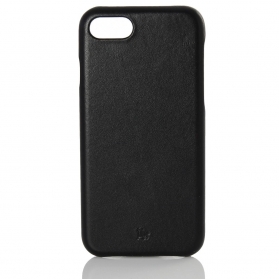 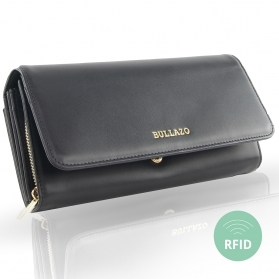 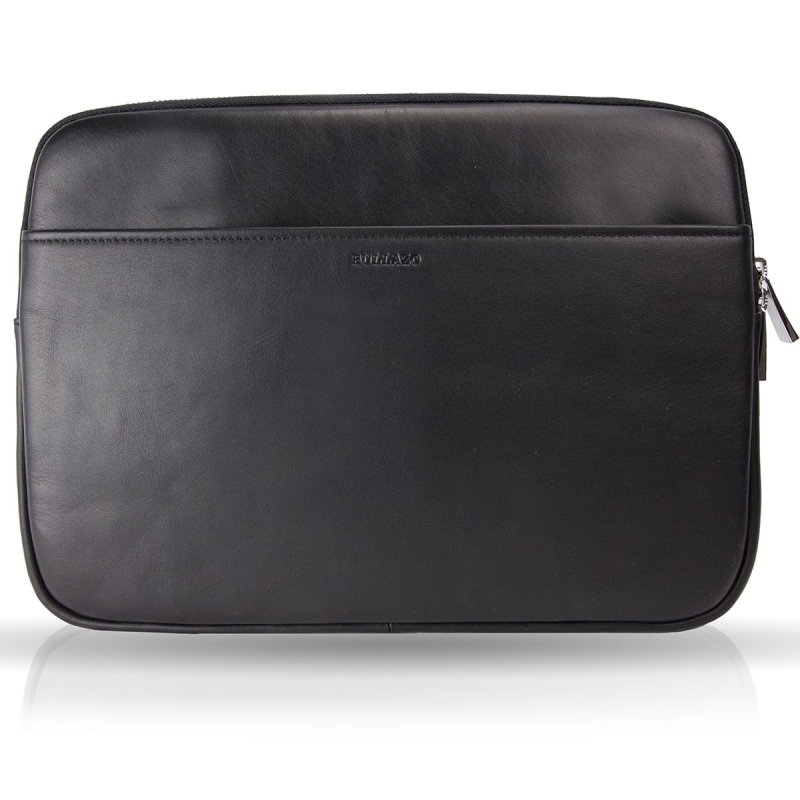 The BULLAZO MANZANO Classic Macbook leather sleeve for men and women offers protection for a stylish appearance. 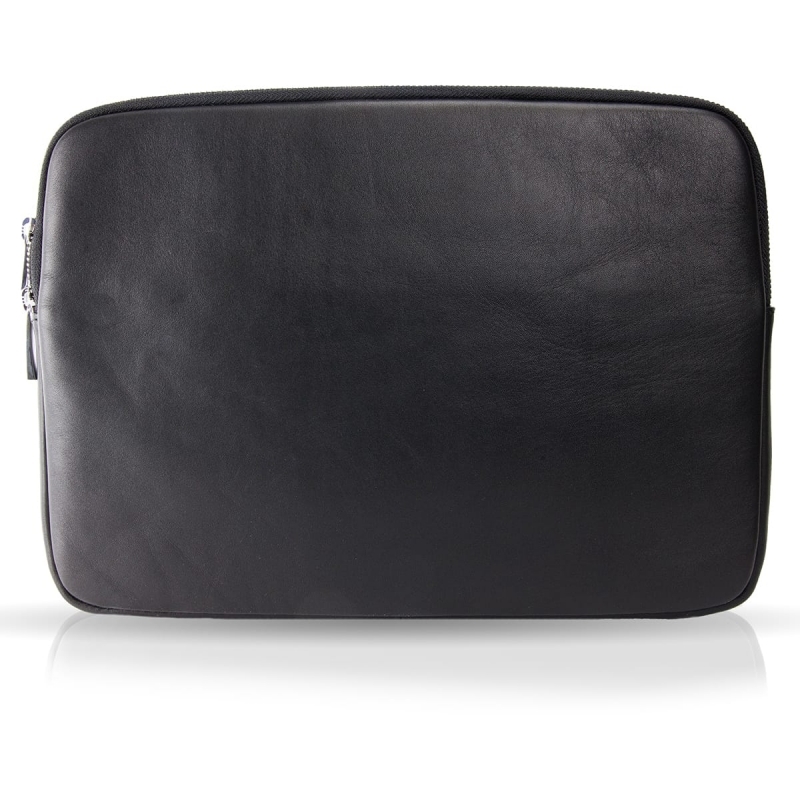 MACBOOK LEATHER CASE 13 INCH: MAY WE INTRODUCE? 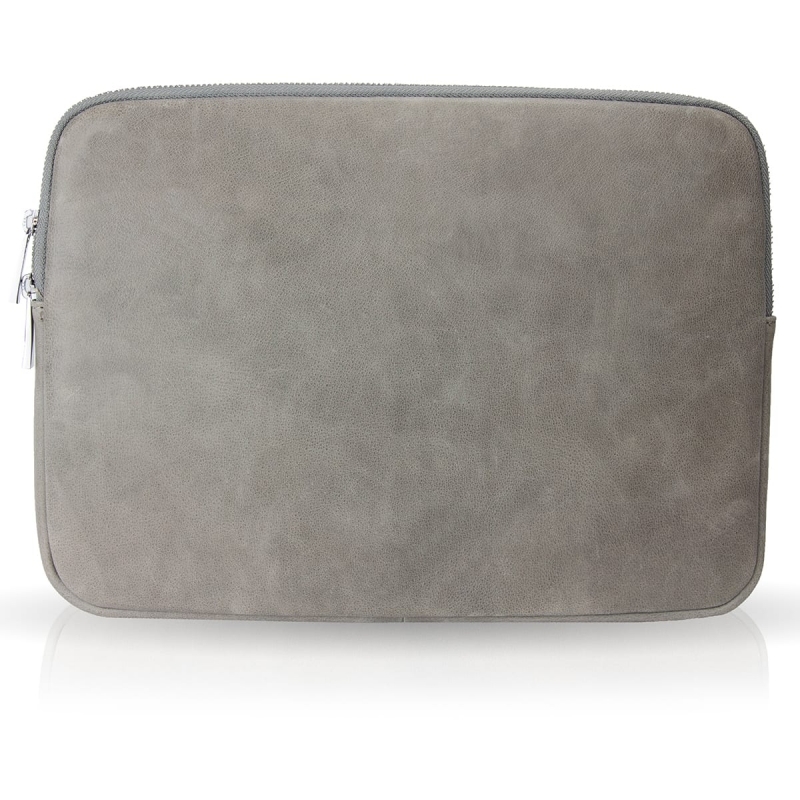 The MANZANO Classic Macbook cover has a timeless design that makes the MANZANO Classic Macbook cover particularly beautiful. 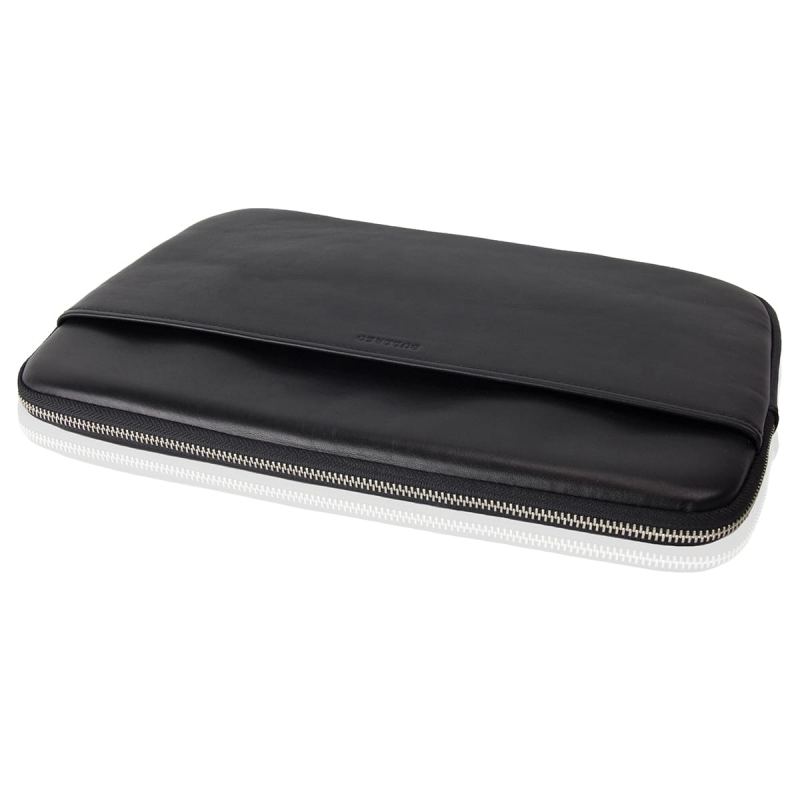 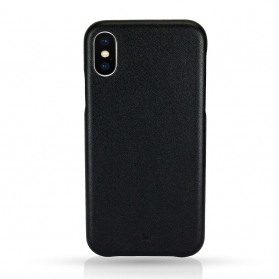 But as timeless and minimalistic as the Macbook leather case for the Apple Macbook 13 inch 2016 is, the fit, the soft material inside and the high-quality leather fit perfectly to the modern Macbook Pro 13 inch. 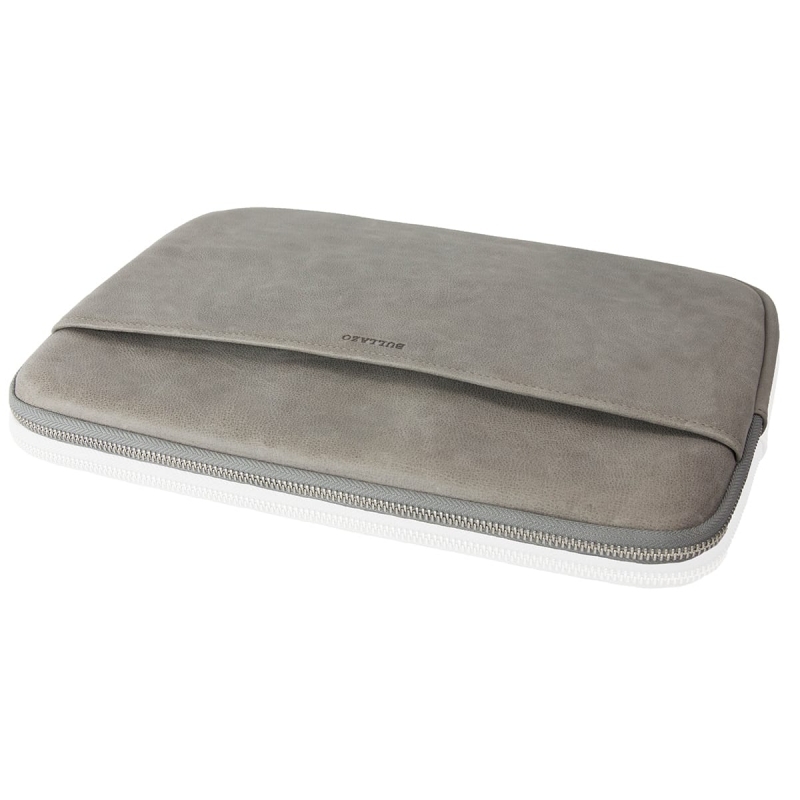 MACBOOK 13 PRO SLEEVE: PROTECTION THAT FITS. 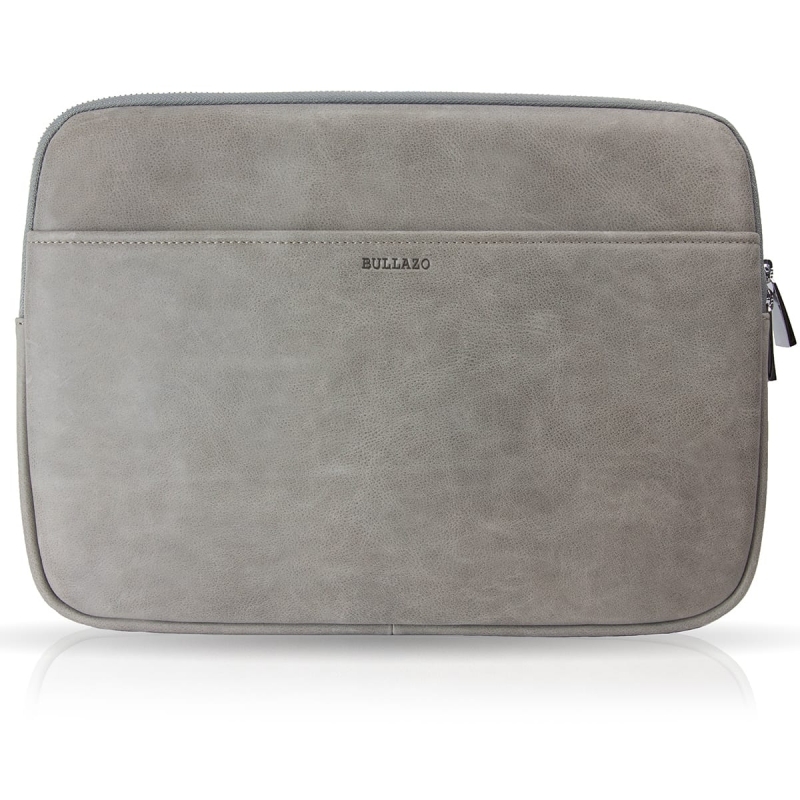 Whether you transport the Macbook Pro 13 inch in a backpack, in a briefcase or simply without a bag: the MANZANO Macbook protective cover from BULLAZO protects the expensive item ideally. 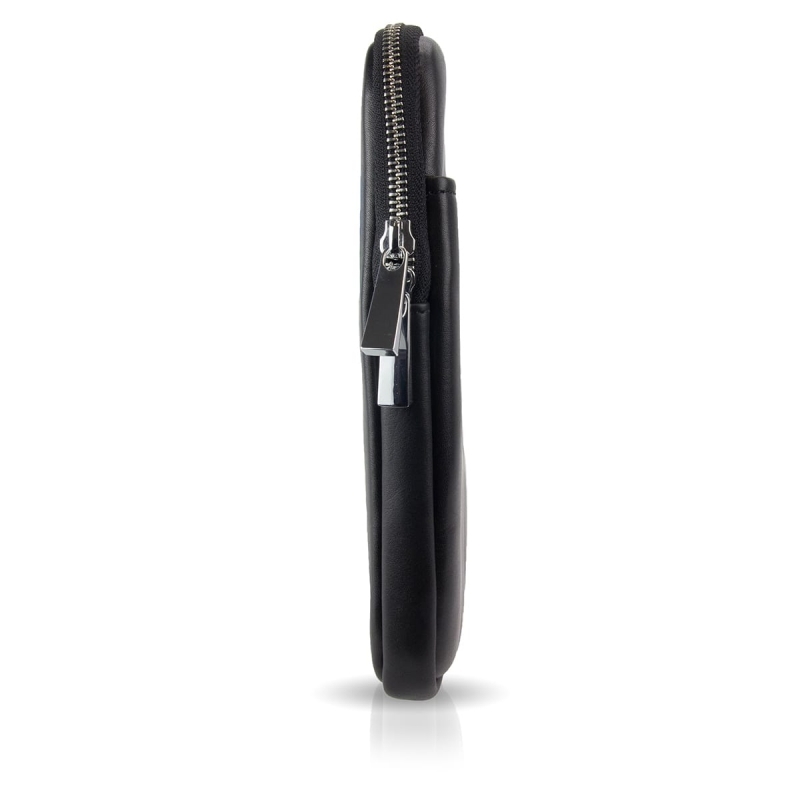 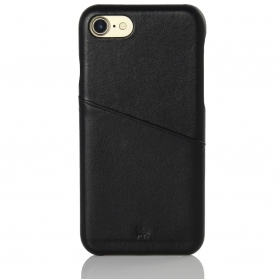 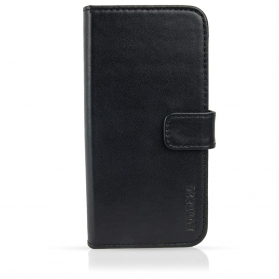 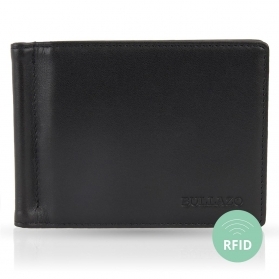 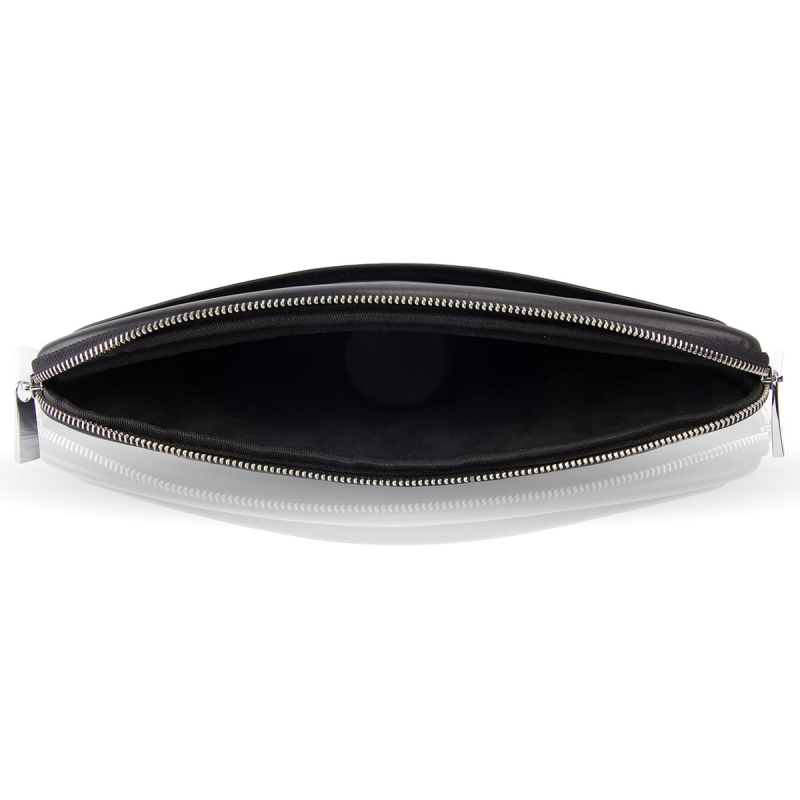 Due to the soft padding material inside, the corners and edges are especially well protected. 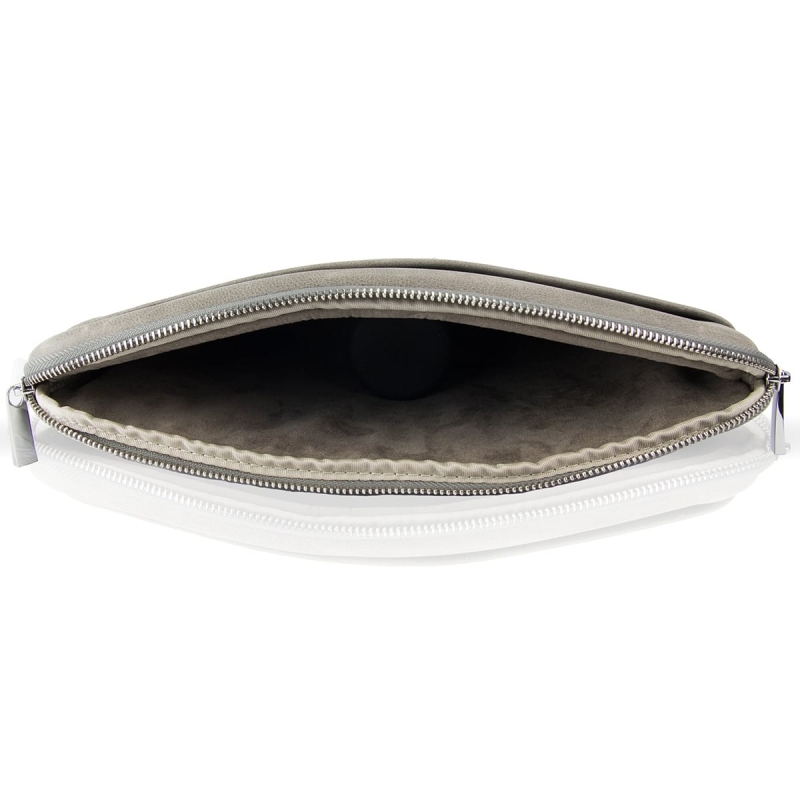 The inside zipper protection prevents the beautiful Macbook from being scratched by the zipper.